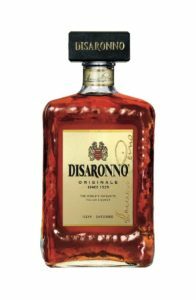 It?s International Disaronno Day this Friday, a celebration of an iconic liqueur with an original taste and distinctive amaretto aroma that comes from a secret recipe kept by the Reina family? 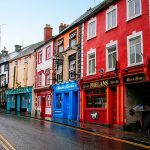 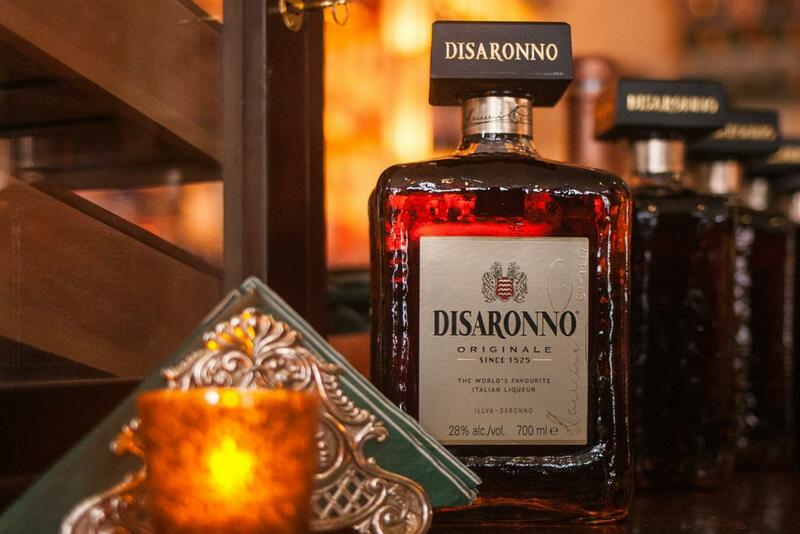 Bars around the world are taking part in initiative. 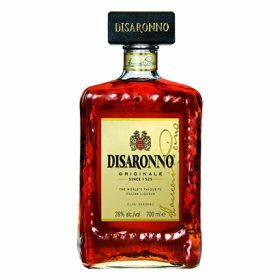 A Terminal 1 ?Share a lovely Disaronno moment? 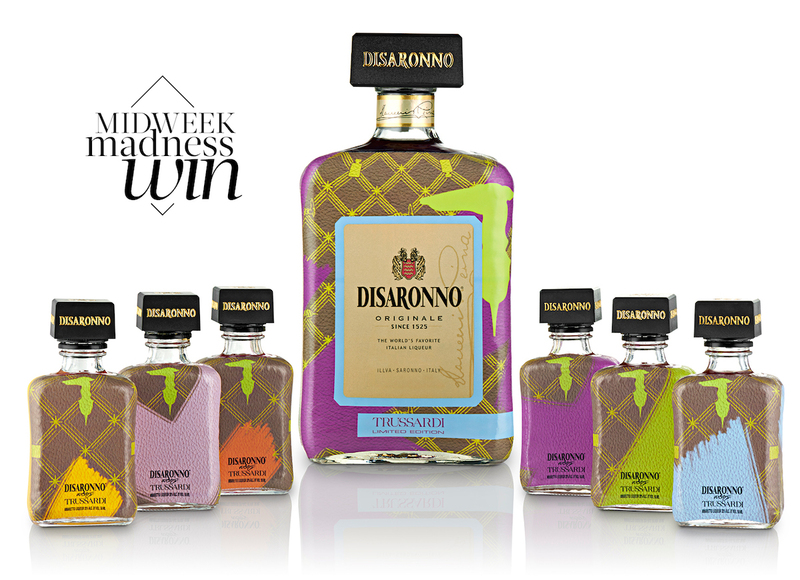 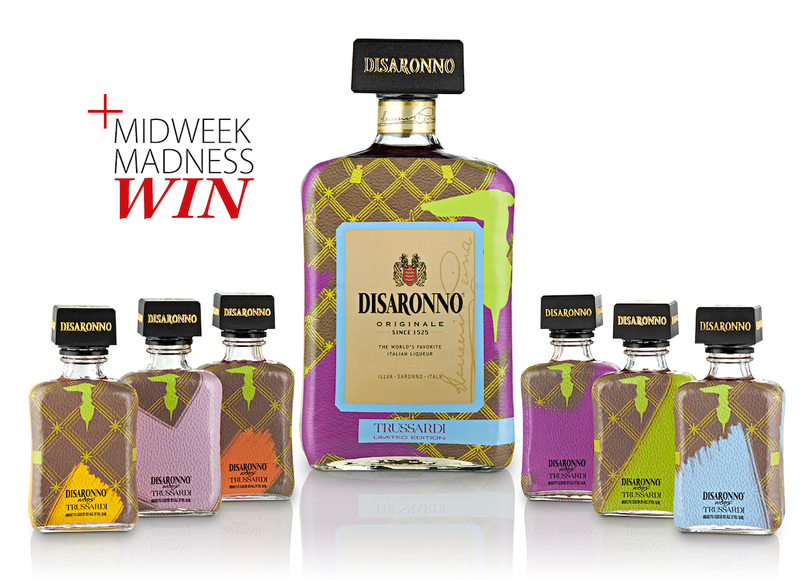 activation encourages sampling and offers a GWP Disaronno sour jug in Valentine?s Day packaging. 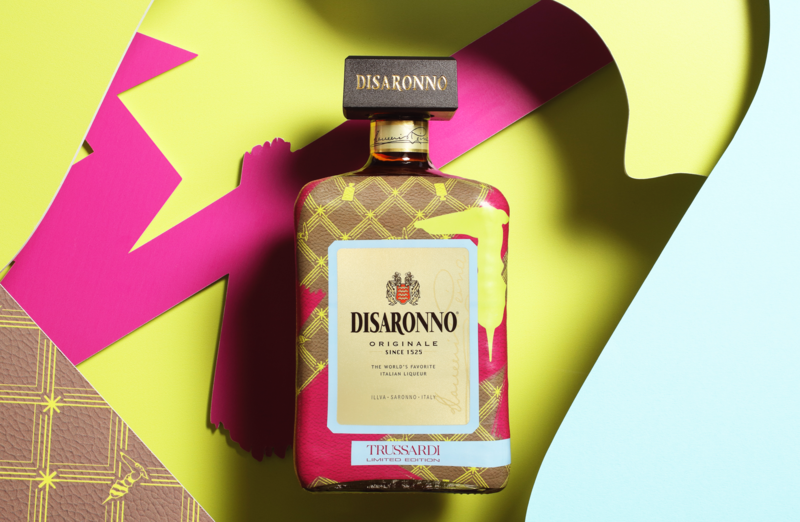 The bottle is an ideal gift for fashion aficionados or great for self- purchase to share with friends. 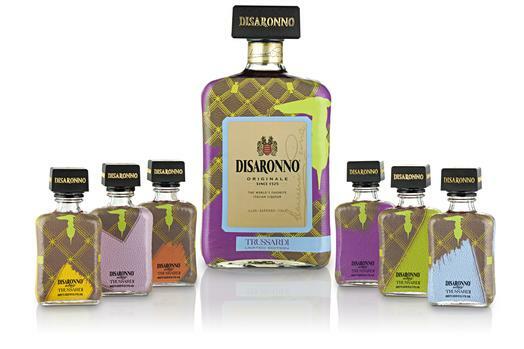 DISARONNO®, the world’s favorite Italian liqueur, is back for their annual DISARONNO® ICON Project. 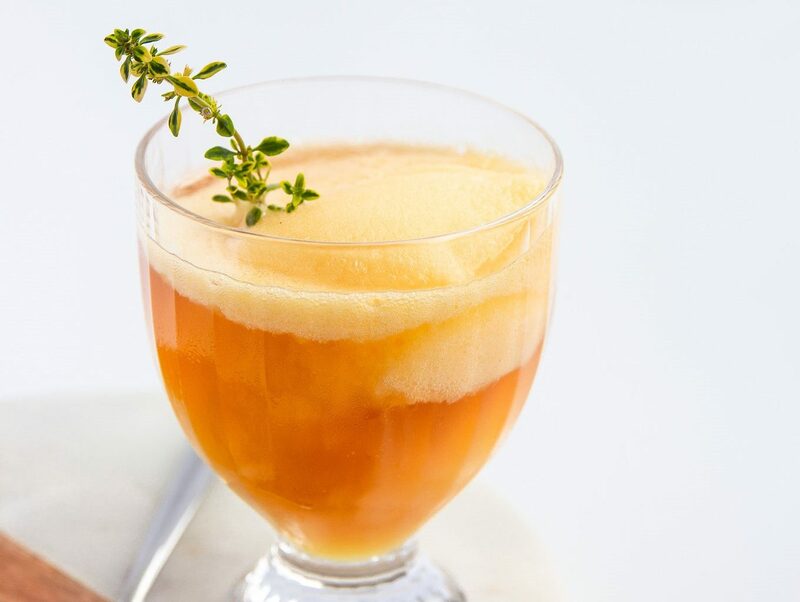 In the work hard, play harder fashion world, it’s not unusual for a fitness-obsessed, green-juice chugging editor to make an exception to healthy living. 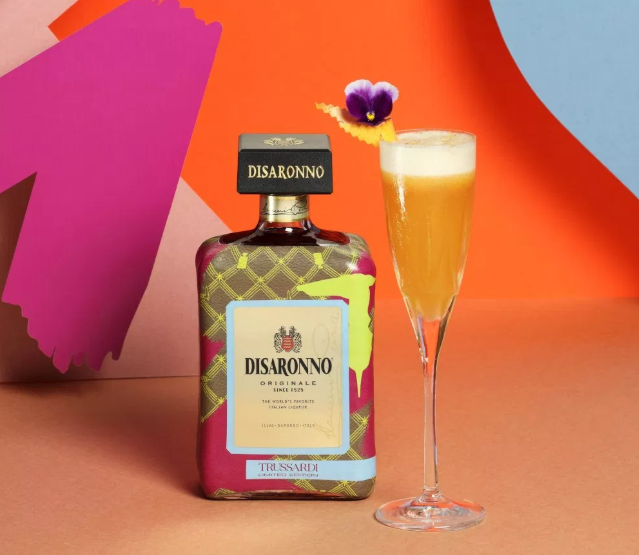 Thanks to Disaronno Amaretto, fashionistas around the globe can now create a cocktail, designed for those who has an eye for the finer things in life.